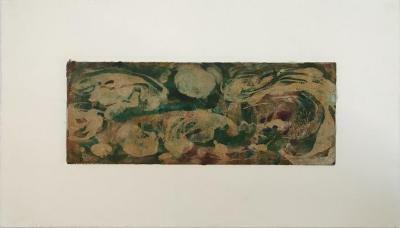 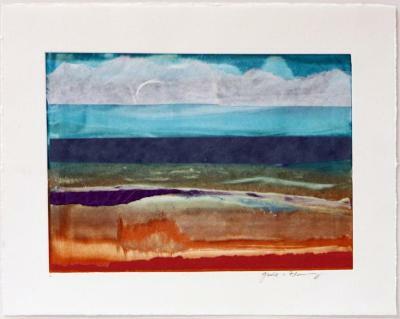 Ken Buhler, M01-10, Monotype, 15 in X 28 in, 2001. 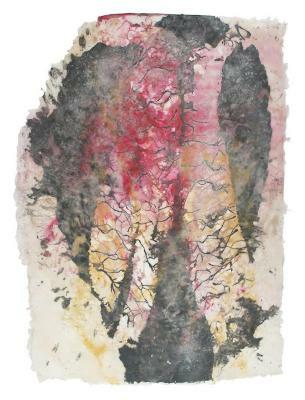 Ken Buhler;Ken Buhler, M00-11, Monotype, 15 in X 28 in, 2000. 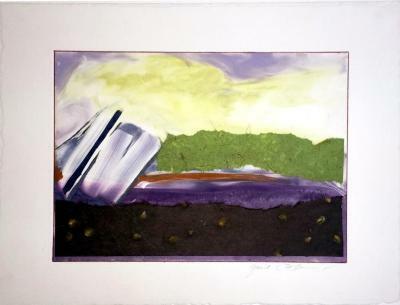 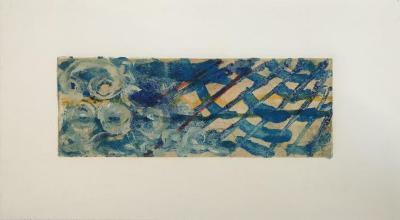 Ken Buhler, M99-11, Monotype, 15 in X 28 in, 1999. 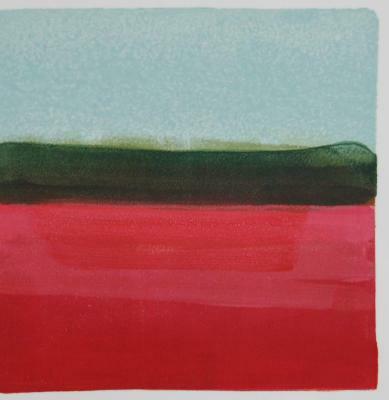 Gail Flanery, Eastern Bank, Monotype and chine colle, 11 in X 15 in, 2014. 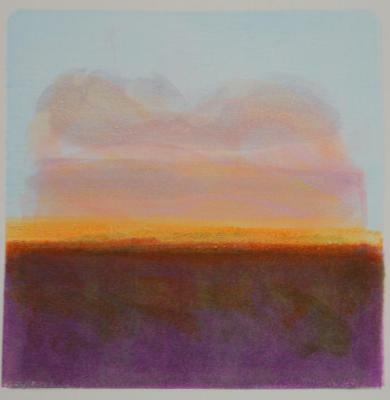 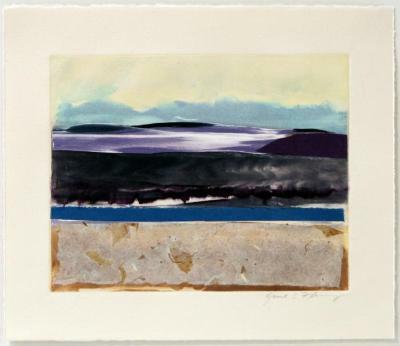 Gail Flanery, Coulter Bay, Monotype and chine colle, 11 in X 15 in, 2014. 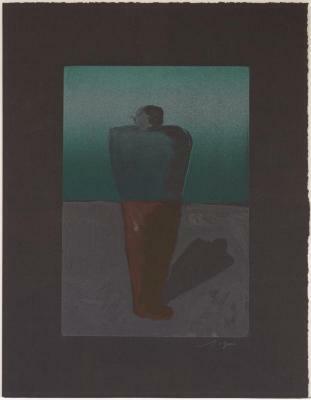 Richard Gins, Solitary Man, Monotype, 19 in X 14.75 in, 2003.
untitled monotype, ink on handmade paper, X , 1998. 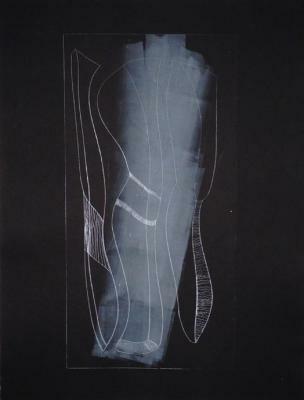 Fabio Leao, Untitled (Bottle), Monotype, 26 in X 19.75 in, 2014. 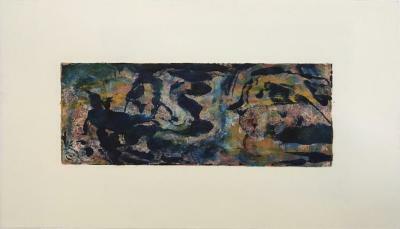 Jos Stumpe, Odalisques , Monotype, 30 in X 20 in, 2013. 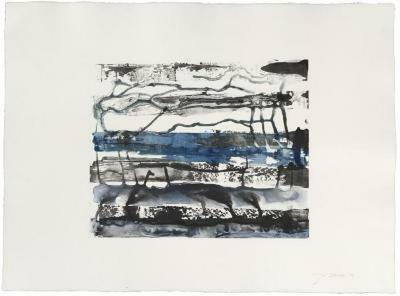 Jos Stumpe, Untitled, Monotype, 30 in X 20 in, 2014.